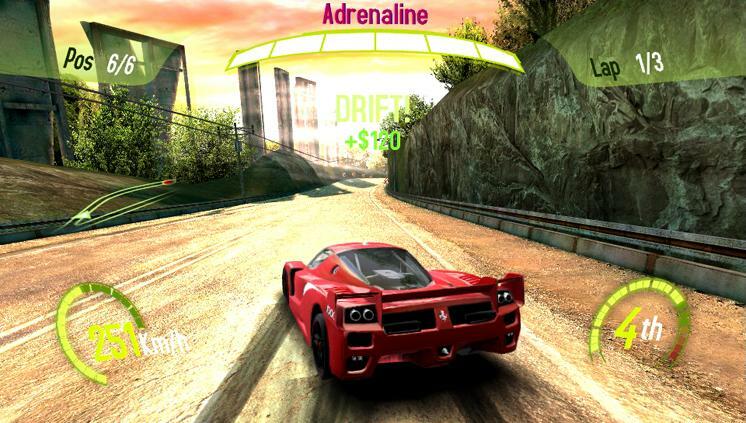 Asphalt: Injection doesn’t come close to fulfilling the Vita’s potential, but it’s still entertaining. Deep too. Since the Vita is new, does that give it a bit of a pass to fall short on technical marks? Injection comes to us thanks to Gameloft, a developer that is best known for its mobile games, but it also has a fairly lengthy history with handheld devices like the DS and 3DS. The Vita, however, is something different. 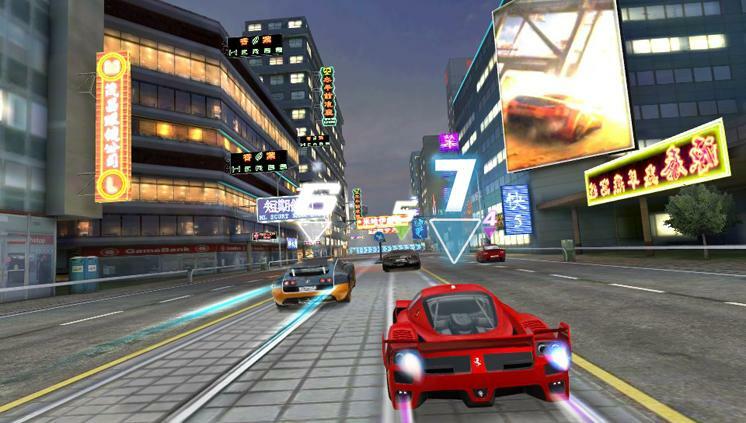 The Asphalt series itself has ridden in the handheld rodeo before too, most recently on the 3DS — this game actually marks the eighth game in the series — so there is a fair amount of experience at work in Injection. The thing with the Vita is that developers are going to need to approach it more like a console than they would a mobile device, which is sort of the problem with Injection. It underestimates the series, and the result feels lackluster. It is, however, a problem that can be somewhat overlooked. The game appears to be stacked with content at first glance: 20 career classes (each with multiple race types), 45 unlockable cars, tracks set in several cities, a free-race option, and a competitive multiplayer. Check check and check. But still, it is difficult to shake the feeling that there is something important missing from Injection. The graphics are dated, and that’s part of it, but the game moves well enough, and the AI is surprisingly dogged. Injection is an arcade-style racer, so you can get away with a lot without worrying about the realism and instead just focus on the entertaining driving. You will lose a lot of races, and achieving the highest score — which includes doing challenges like scoring a certain amount of points while drifting — may take a few tries. So the game is challenging. And yet still it underwhelms. Injection just has the feeling that it doesn’t use all that the Vita has to offer; it feels dated, like it doesn’t come close. The mechanic of picking up floating icons during the race — which in turn fill up a gauge that can unleash a destructive and quick nitro burst — isn’t revolutionary, but it is fun. Mindless fun. And that is the rub. Injection feels like a fun, small, slightly mindless game that was pumped full of hormones in order to debut on the Vita. Once you look past the numerous tracks you begin to see that they just repeat themselves. After you have access to several of the 45 cars, you begin to recognize that they don’t operate all that differently. Once you forget the arcade fun, you realize that there isn’t much more to it. 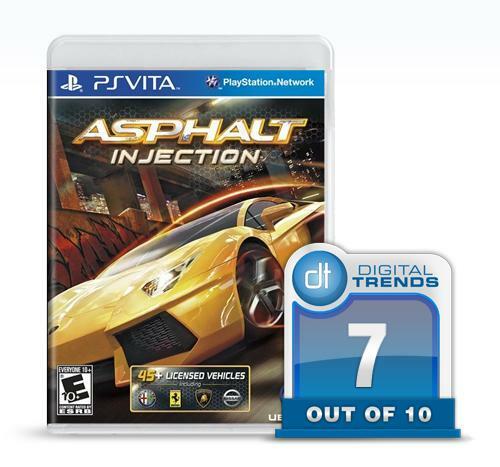 Asphalt: Injection isn’t a bad game. It’s fun, and there is a lot to do. It just isn’t a great game either. The best comparison would be like playing a PS2 game on the Ps3. There’s nothing wrong with that, but for a launch-day title, you can find games that make better use of the hardware.